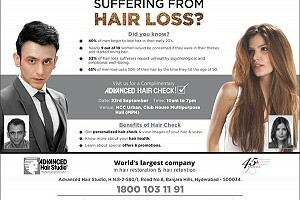 The busy life of the denizens of Hyderabad is a known fact for a large segment of this city. 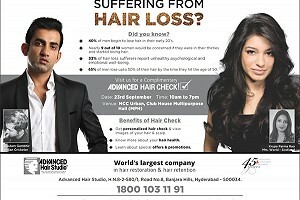 With growth in the standards of the living a modern lifestyle the denizens of the integrated township at NCC Urban in Hyderabad wanted to have our team of hair thinning and hair loss experts visit them and help their residential community get the understanding of the possible solutions for hair loss that their patrons faced on an ongoing basis due to various reasons. 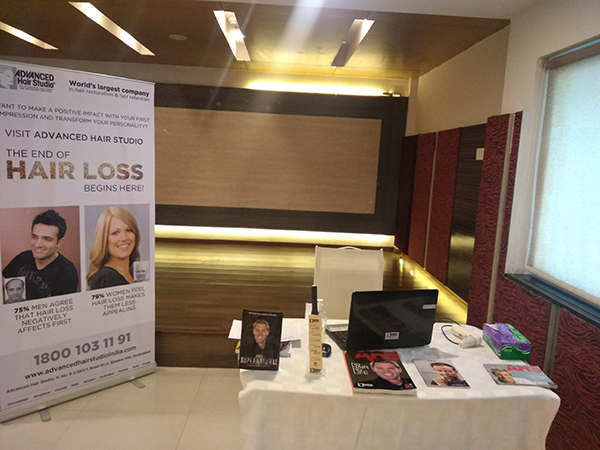 The fact that the conditions leading to hair loss or hair thinning are complex, it needed some expert level understanding to see what level of damage was being faced by different individuals. 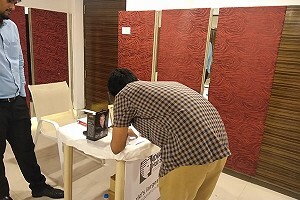 This is where our ideology of arranging similar events and activities at different forums over the past many years helped us customise the activity in a fashion such as to help the inquirers with answers which were very simple in nature to contemplate and understand. 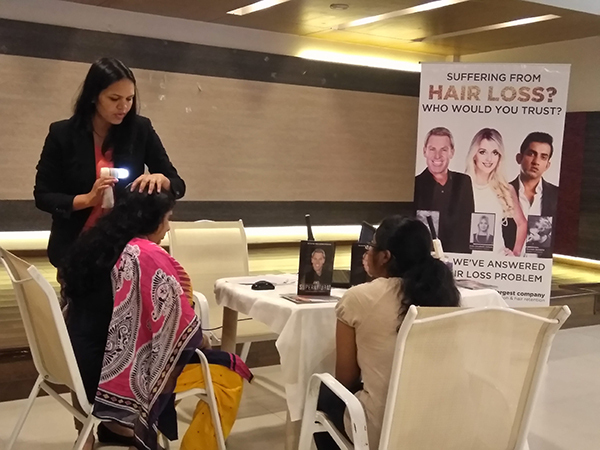 Hence it was apt to have the individual complimentary hair checks done for the men and women who were facing similar concerns. The activity was able to garner interest among the registrants to see for themselves how the process of hair health can move into hair thinning and ultimately culminate in the process of hair loss. 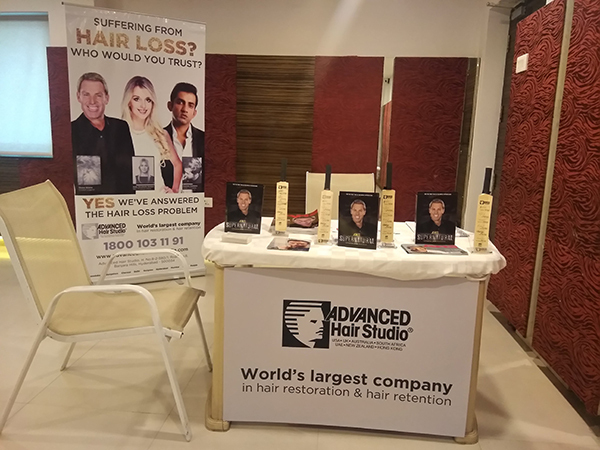 Over the past many decades, it’s been seen that hair has been one important points of considerations for the human species. Unfortunately, it is not ever seriously discussed or even talked about. The cause being the fact that the symptoms are not understood unless one is made aware of the same that are seen on an ongoing basis. 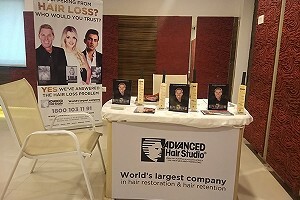 We all love our hair. 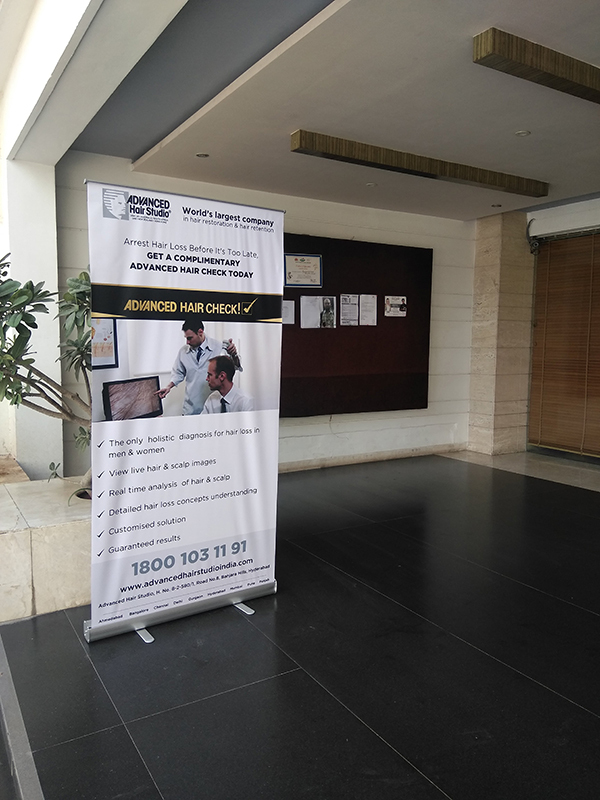 Advanced Hair Studio’s hair loss experts in Hyderabad, decided hence to reach out to the diaspora of NCC Urban located in Hyderabad via a simple face to face interactions session to help the people understand the ailment in a simple manner. 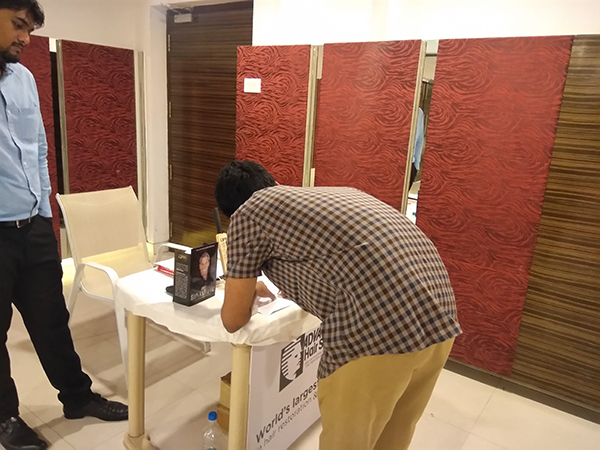 The workshop was conducted, wherein Advanced Hair Check was performed on the interested candidates, hence educating them all about hair loss and its process. Of course, you can. 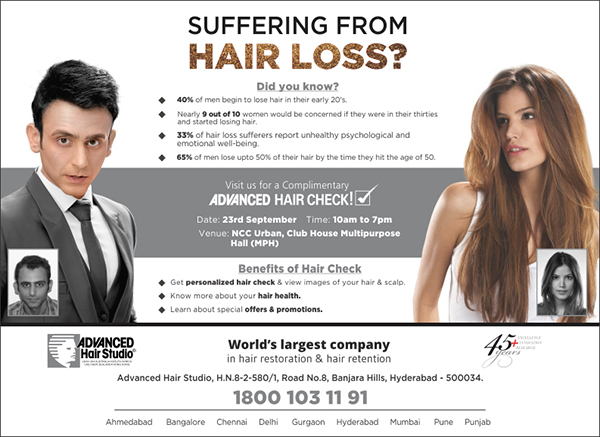 Our procedures are designed to give everyone the headful of hair they always wanted to have. 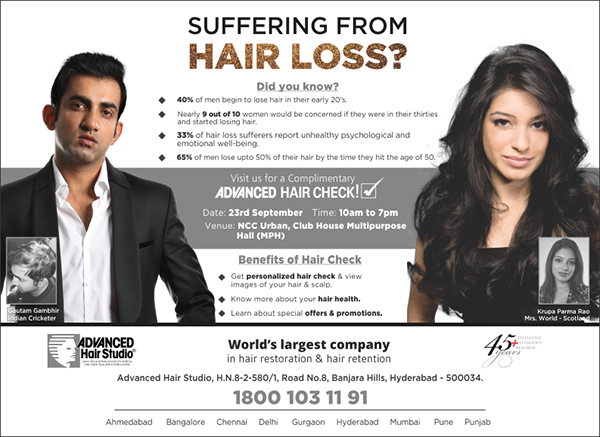 Even if you chose to have hair better than you were born with, we will make it happen. 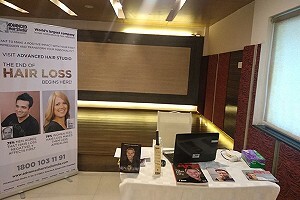 Each solution is tailor-made and customized to attain the right solution. 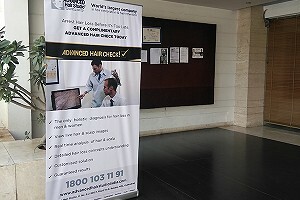 If required combination of hair loss procedures customized for you can also be created.